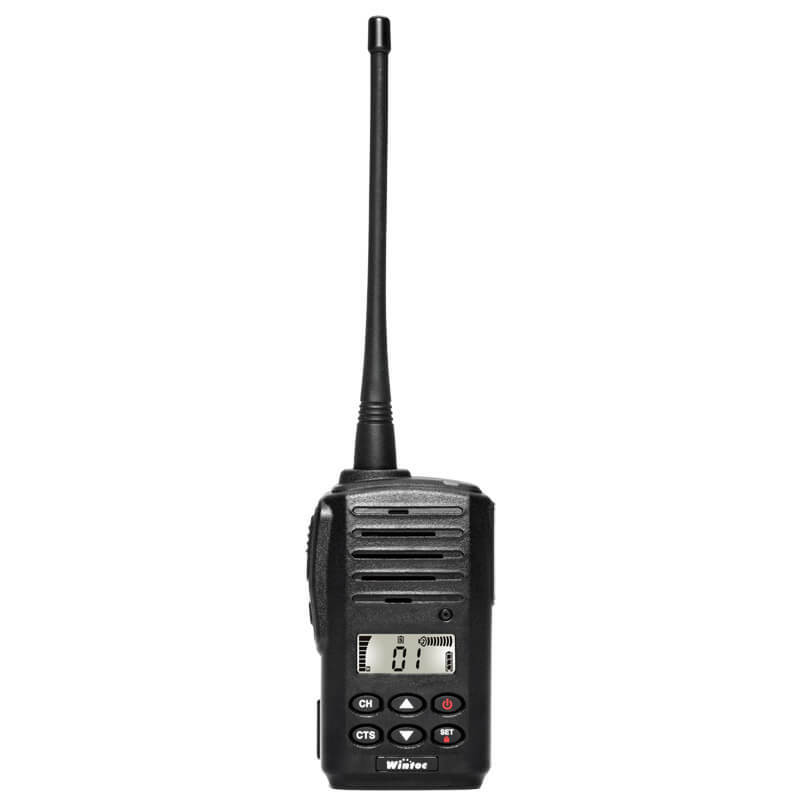 RFaaS provides wireless customized design and services. Integrating all kinds of sensing, combining IoT system to develop more intelligent products and create more innovative product values. 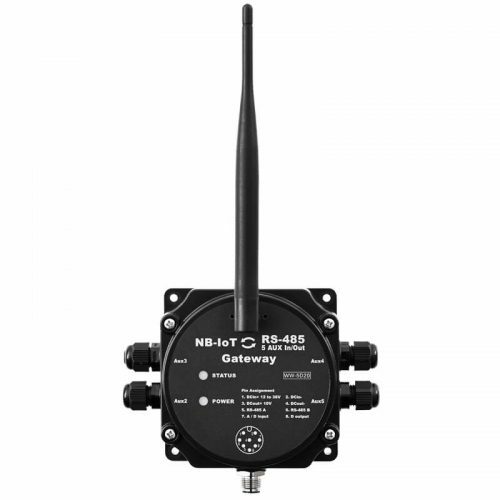 Industrial Wireless Gateway is designed to efficiency and saving energy and used of wireless communication to transmit data, which can save much wiring cost, and more convenient. 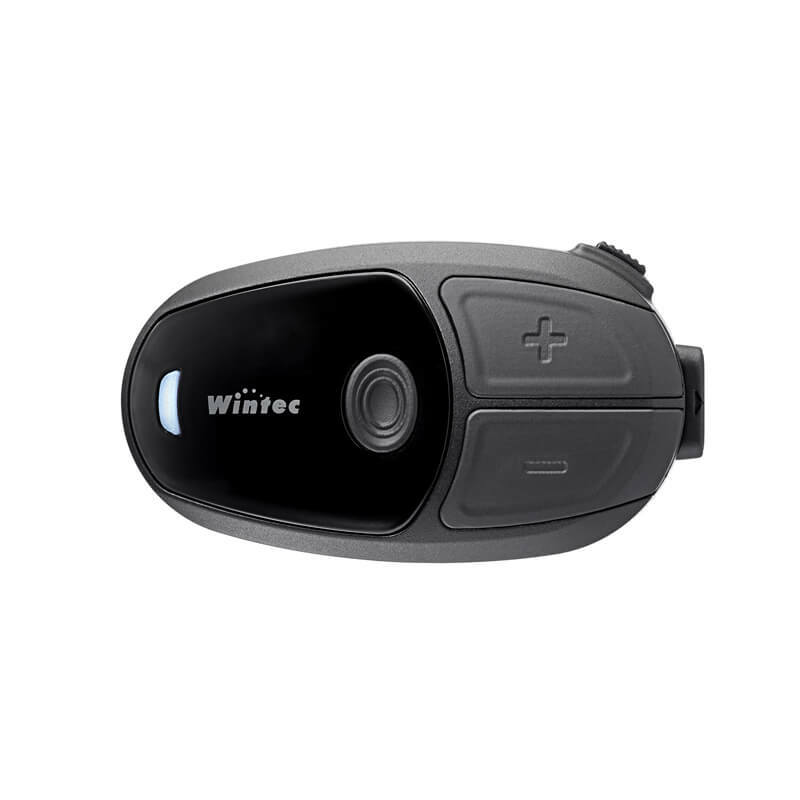 Wintec is an engineering-based company with extensive experience in he design and manufacturing of wireless electronics products. We have undergone a series of technical revolution with innovative researches, and now become a well-established manufacturer with specializations in wireless technologies. Welcome your ideas and will create the best solution for you.